Q: Why don’t building codes specify E-values as well as R-values? A: In the last century, the only cost-effective insulation for the home was mass insulation like fiberglass, cellulose and foam that reduced heat transfer by convection and conduction. The “R-value” was the measure of how good a job those insulators did. Yet R-value measures only the smallest part of residential heat transfer. 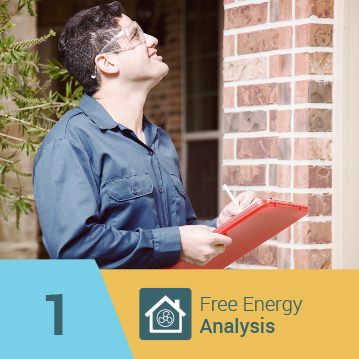 E-value is the measure of emissivity, radiant heat transfer, the principle source of energy loss. New technologies make it practical to achieve extremely low emissivity in window glass and in a reflective film ideal for the attic. 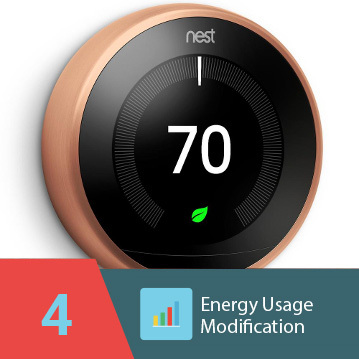 As these low-E technologies advance, the codes will catch up and E-value will replace R-value as the primary measure of energy efficiency. Q: Will eShield™ installed in my attic trap mildew-causing moisture in my ceiling? A: eShield™ is designed to allow vapor to escape the housing envelope with Perm Rating of 13 – it will not contribute to mildew growth in your home. Q: Will eShield™ create a fire hazard in my attic? 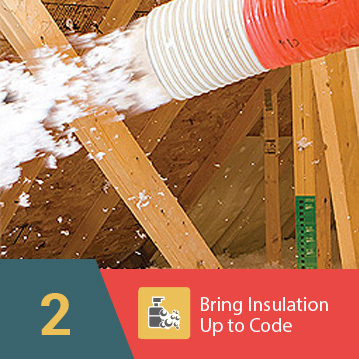 A: eShield™ Multilayer Attic Energy Barrier is fire-resistant with a Class A fire rating – it’s less combustible than the structure to which it attaches. Of course, like almost any material, it will melt and eventually burn if exposed to an open flame. Q: Can I get a rebate for installing eShield™? 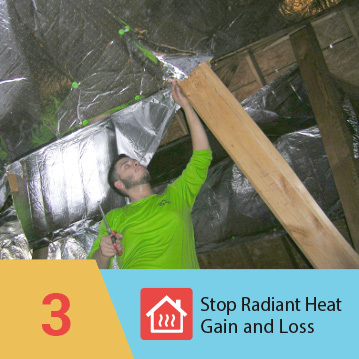 A: eShield™ Attic Energy Barrier qualifies for most federal, state and energy company energy efficiency rebates. Check with your eShield™ rep to learn what’s available in your area.